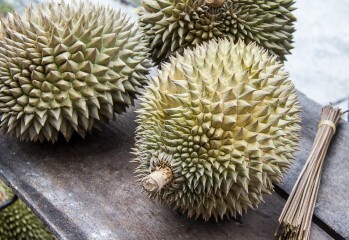 Durian is grown across much of South East Asia and is a popular treat in a wider area. Find out how you can join the durian fans. 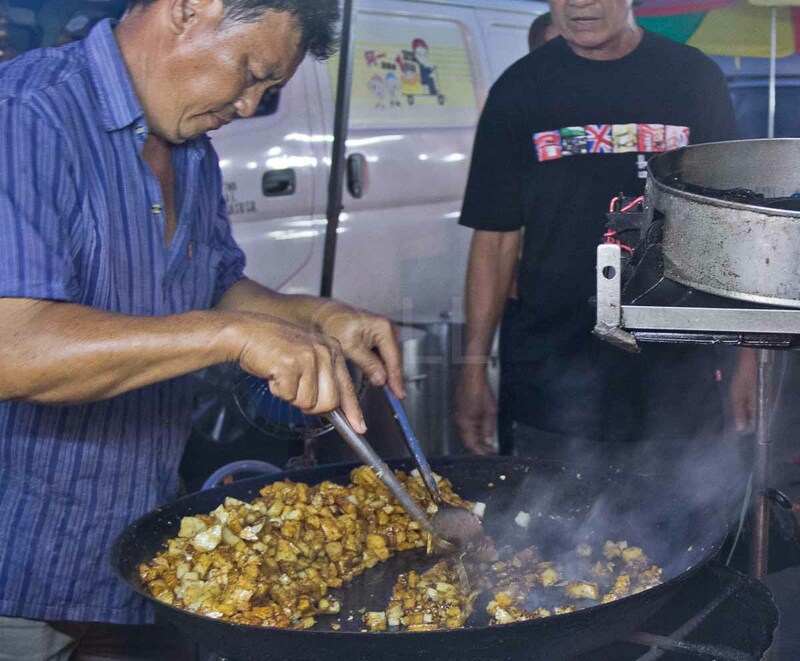 The World Street Food Congress 2017 has announced their top 50 best street food awards for the year. Is your favourite on the list?